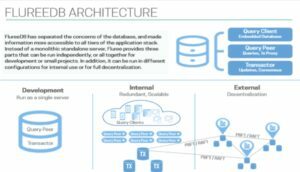 FlureeDB is an enterprise blockchain-based database solution that combines blockchain’s security, immutability, decentralization and distributed ledger capabilities with a feature-rich graph-style database. After an 8-month beta program that included over 700 participants, FlureeDB was officially released in late August. Unlike other enterprise blockchain solutions that are designed for asset transaction-oriented applications such as payment processing, FlureeDB is a database at its core, and, as such, is geared to record-keeping applications such as healthcare, real estate, insurance, supply chain, ownership and voting. Offering a permissioned blockchain that can span company boundaries, FlureeDB is also an ideal solution for consortium blockchains and secure cross-organization collaboration. As Brian Platz, Co-founder and Co-CEO at Fluree PBC (Fluree) put it, “Fluree DB is a better more modern way of managing data — it provides unbreakable data integrity and an easy way to prove data hasn’t changed”, a feature which he believes will become increasingly desirable for a broad range of enterprise applications as businesses realize that it’s feasible. Platz previously co-founded SilkRoad Technology, a cloud-based human resources software solution which grew to over 2,000 customers and 500 employees in 12 global offices. With a broad background and years of experience in enterprise software, database management and database tools, Platz co-founded Fluree in 2014 and has focused on the design and development of FlureeDB for the past four years, working toward the vision of a database optimized for today’s enterprise applications and providing a foundation for custom permissioned blockchains. 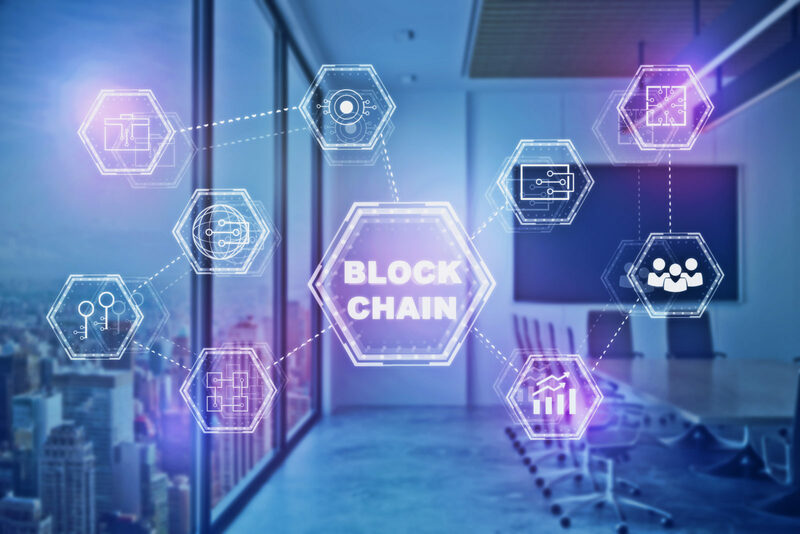 FlureeDB enables developers to use blockchain technology to timestamp and secure each transaction as an on-going, chronological, immutable digital ledger. The ledger may be privately held, shared among a consortium of entities, or publicly available. There is a free trial for lightweight applications and also a paid enterprise version, which includes additional features and priority support. A cloud hosted (DBaaS) option is available for no management overhead. The solution uses “Composite Blockchain Consensus,” where the database is broken up into different parts, each having its own Blockchain and associated consensus network. Its query engine allows developers to join all data across multiple Blockchains, acting as a single database to the application, while maintaining hybrid consensus characteristics. This enables enterprise scale, performance and privacy where needed, while also offering decentralized verification and trust if that’s a priority. A separate query engine splits reads from writes for scalability and sub-millisecond query responses. Every participant processes every transaction and then the network commits using either RAFT (faster) or PBFT (more trustworthy) consensus mechanisms to run a decentralized FlureeDB. One of the first questions to ask when looking at a new enterprise blockchain solution is: what makes this one different or unique? IBM is betting the bank on Hyperledger and Ethereum has introduced Ethereum Enterprise, so what is it that will set FlureeDB apart? As mentioned earlier, FlureeDB is focused on a different segment of the market. As a database solution with a blockchain core, it works and acts like a database and is ideal for storing data and record keeping. While Bitcoin, HyperLedger and Ethereum Enterprise are focused on transactions and transaction speed, FlureeDB is focused on queries and has been optimized for read performance. As a result, the company has found that customers are evaluating FlureeDB as a complement to HyperLedger or Ethereum Enterprise. With HyperLedger and Ethereum, transactions are disconnected from the data. But with FlureeDB, data related to the transaction can be stored in FlureeDB, which gives the transaction context – it can tell what the transaction was for not just how much it was for. Fluree also competes with traditional databases for enterprise customers who are rolling out new projects and plan to transition over time. One of the most interesting elements of FlureeDB is the time travel feature; one of the core dimensions of FlureeDB is the notion of time. ​Fluree’s​ ​ ​reference​ ​query​ ​engine​ ​allows​ ​any​ ​query​ ​to​ ​be​ ​issued​ ​at any​ ​point​ ​in​ ​time​ ​in​ ​history​. Long-running batch​ ​processes​ ​have no risk of the underlying ​data​ ​changing​ ​and​ ​the​ ​database​ ​can​ ​be​ ​passed​ ​around​ ​or​ ​inspected​ ​as​ ​an immutable​ ​object. This feature is great for snapshots, database backups, or quickly resolving customer issues. It effectively provides a rewind button for every single application, with the ability to browse and look at every screen at any particular moment in time —and results are provable. Let’s look more closely at how several businesses are using FlureeDB. The Alpha Software Corporation focuses on enterprise application development. With more than three thousand customers, the company plans to use FlureeDB as a data source for its Alpha Anywhere and Alpha TransForm products. Alpha Anywhere and Alpha Transform enable mobile and smartphone application development. Using FlureeDB will enable application developers to add blockchain capabilities into the applications they are developing on the Alpha platforms. Benekiva provides technology solutions to life insurance providers, using a comprehensive digital platform to service document management, compliance and claims issues. 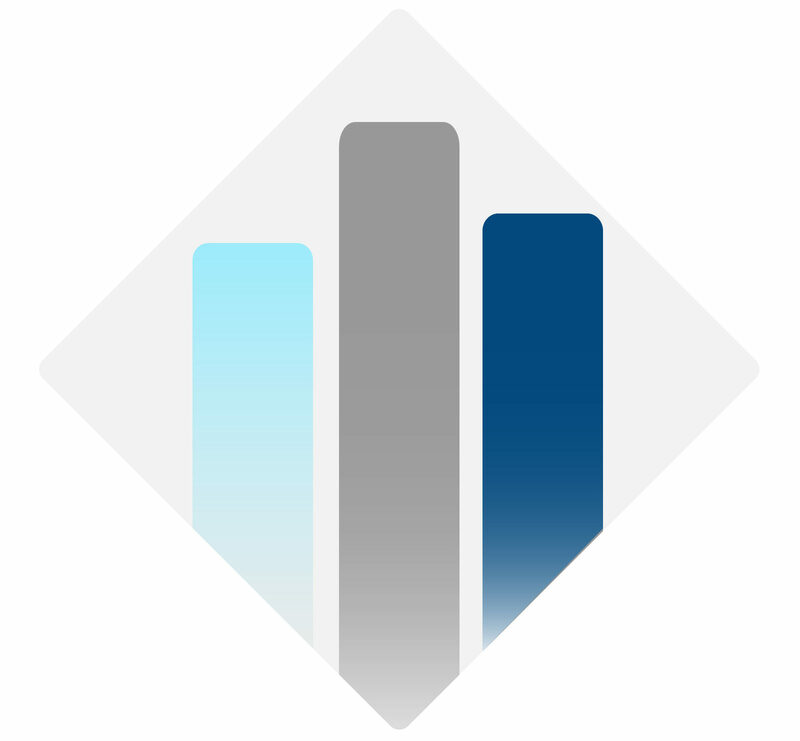 The company uses FlureeDB to store policyholder signatures on an immutable ledger. This functionality prevents the need for audits and creates a higher level of trust between the policyholder, any beneficiaries, and insurance companies. Benekiva will use the FlureeDB decentralized platform to streamline all contract and claim workflows of its cross-organizational insurance consortium. Finally, One Donation software allows employees to engage in philanthropic donations with immediate payroll deductions. One Donation leverages FlureeDB’s immutable, transparent platform to provide proof of transactions and that they were reaching their intended users. FlureeDB has allowed them to provide this information securely, and comprehensively. Clabby Analytics believes that Fluree Co-CEO, Brian Platz, summed it up best, “Every database should be a blockchain.” And why not? In the digital age, consumers across a wide range of industries and applications are becoming increasingly demanding. From food to car maintenance to legal documents to business audits to real estate transactions, businesses and individuals want to know that digital records and information are accurate and haven’t been altered. They want proof. This is something that traditional database solutions cannot provide. But with FlureeDB, businesses both large and small can quickly and easily provide that guarantee, while at the same time getting the many benefits that the FlureeDB solution has to offer.